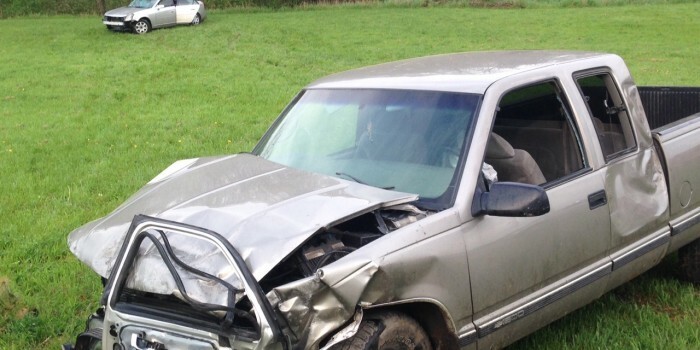 UPDATE: At 6:31 p.m. Friday, May 8, Kosciusko County Sheriff’s Department responded to to a two-vehicle crash near the intersection of CR 600N and Packerton Road near Claypool. It was determined that Rodney Shepherd, 35, Claypool, was eastbound on CR 600S and failed to stop at the stop sign. 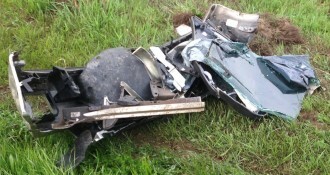 He struck a vehicle driven by Britain S. Webb, 29, North Manchester. 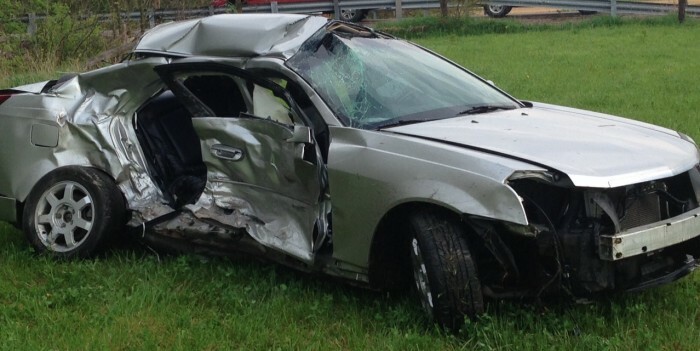 Webb sustained minor injuries, and the two small children in her vehicle were uninjured. 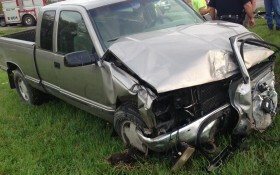 Shepherd was transported to Kosciusko Community Hospital for back pain, but in stable condition. INITIAL REPORT: Pierceton Fire Department, Multi-Township EMS and officers with the Kosciusko County Sheriff’s Department are responding to a personal injury accident on CR 600S and Packerton Road. Claypool Police Department has also responded. According to a Kosciusko County Sheriff’s Department deputy at the scene, two vehicles were involved in the accident. One person is being transported to Kosciusko Community Hospital for injuries. Please avoid the area until the scene is clear.